23 year old Hollywood actress Evan Rachel Wood has revealed that she does not intend to sign up for any old mega money movie just to make the cash from it. Evan admitted that she would much rather pick and choose roles that she finds interesting and would enjoy doing. Wood explained, "I don't need a mansion. I'm totally fine just doing cool movies and playing interesting roles, so I wait for those. I mean, if there was a really cool, interesting franchise, I'd probably do it. I'm not against it or anything. I just haven't found one that I liked." 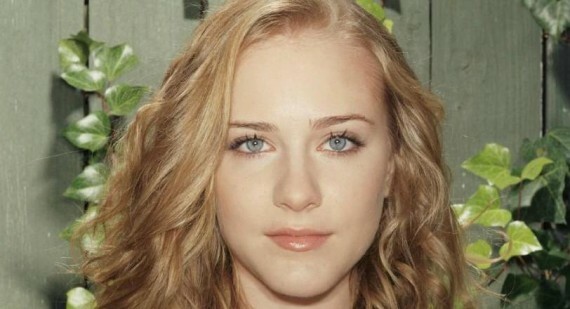 Evan Rachel Wood can next be seen on the big screen, when she appears in the George Clooney directed movie The Ides of March. Evan admitted that she found George Clooney an inspiration to work with and would love the opportunity to team up with him again in the future.